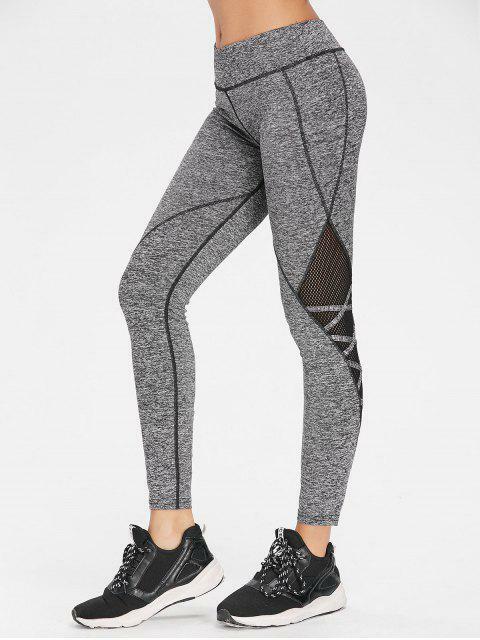 [46% OFF] 2019 Crisscross Marled Mesh Panel Gym Leggings In ASH GRAY | ZAFUL .. I am size EU 36 (my hips are 94 cm/ 37 inches in circumeference) and I ordered an S. It's a bit loose on the waist but other than that fits me fine. Looks exactly like the picture. The material seems to dry quickly, though it's not totally waterproof. They stretch a lot, so I don't think they'd break while exercising. I absolutely love the quality, fit and look of these leggings. Absolutely worth every penny. I find every opportunity to wear these and I’ve received many compliments. These leggings are such high quality for such an amazing price. 5/5 would recommend. Looks exaclty like the picture, i ordered a large and I'm usually UK size 12, they are a little big, probably could have ordered medium, but still wearable so I'm happy! they have a little pocket in the top, too. 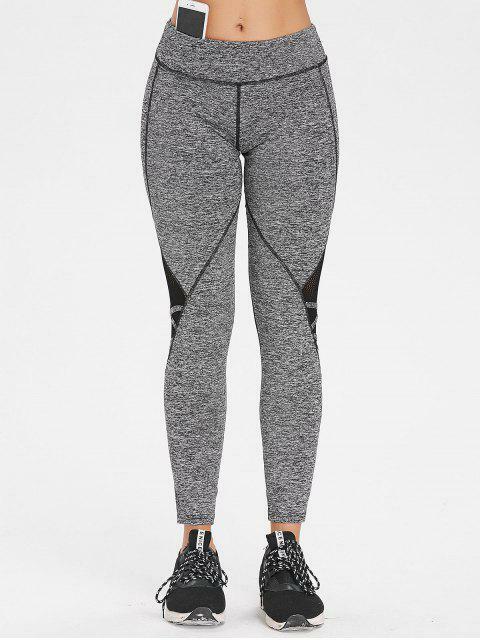 A pair of athletic marled knit leggings featuring flat seams, mesh panels, crisscross details, a hidden card pocket in the waistband, and moisture management. With an elasticated waistband and tight compression, they fit exceptionally well.